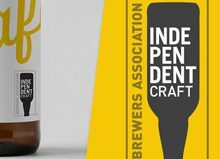 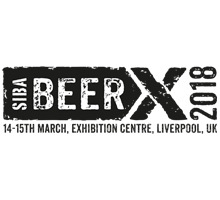 The Society of Independent Brewers (SIBA), has today announced that all Full Brewing Members will receive a complimentary 2 day Delegate ticket for BeerX UK 2018, which takes place on the 14th & 15th March, at the Exhibition Centre, Liverpool. 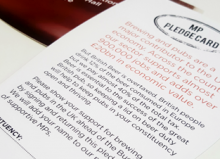 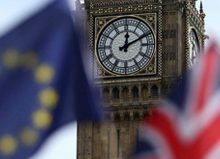 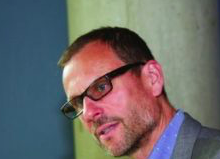 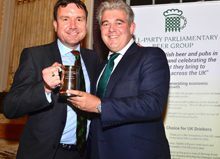 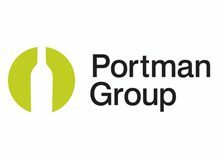 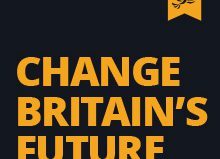 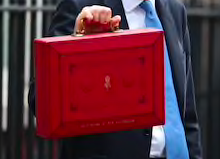 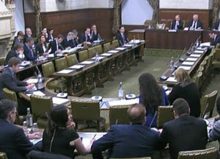 The trade association say the move is to encourage as many members as possible to attend what has become the UK’s premier beer and brewing trade event. 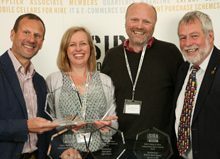 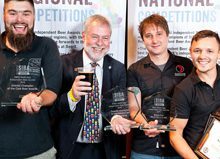 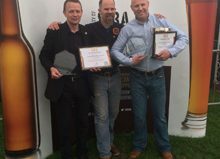 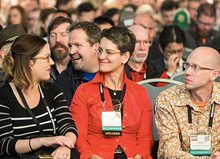 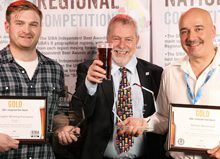 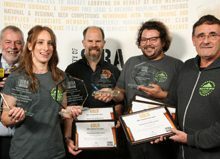 “Beerx is a hugely important event for the industry and an opportunity for SIBA Members to network with other brewers and suppliers, attend brewing seminars, meet beer buyers, and of course, vote in our National AGM and Conference. 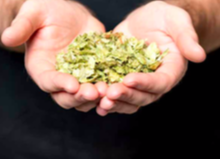 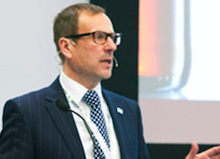 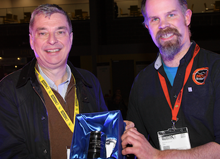 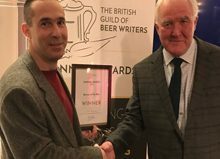 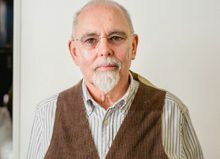 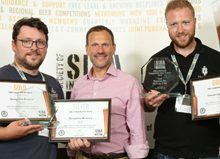 We want proffessional brewering businesses of all sizes to be able to attend BeerX, which is why this year we are giving each brewery a free two day ticket, and dropping the standard ticket price to £30.” Tony Jerome, SIBA Membership Director. 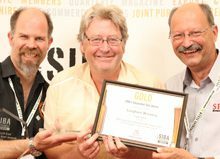 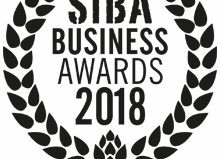 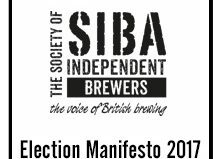 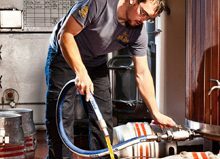 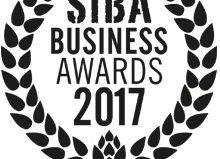 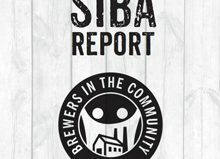 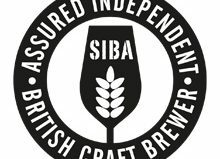 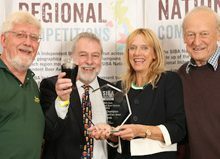 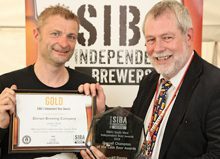 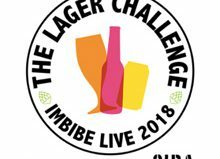 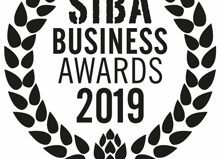 As well as dropping the standard ticket price from £70 to £30, SIBA will also be offering ‘Not Yet Brewing’ members a free Delegate ticket aswell – meaning those breweries who have joined SIBA to have access to the various member benefits before they start producing beer are not missing out on attending this flagship event. 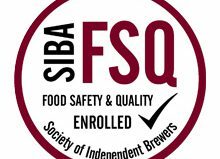 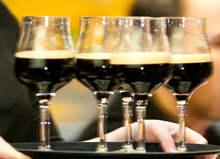 SIBA’s Supplier Associate Members which are exhibiting in the BeerX Trade Show will also receive 4 free Delegate tickets – enabling them to invite breweries or other industry contacts to attend the event. 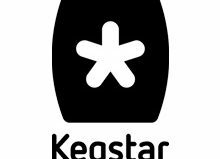 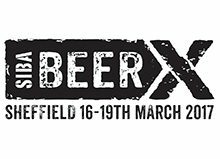 2018 will be the inaugural year for BeerX in its new home in Liverpool, following five hugely succesful years in Sheffield. 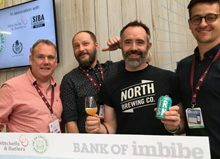 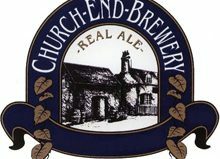 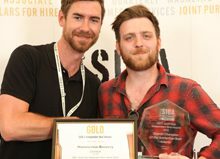 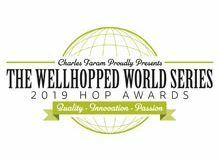 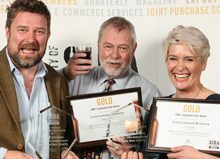 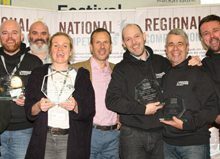 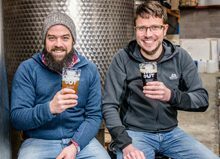 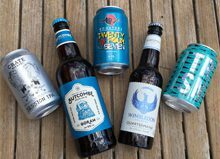 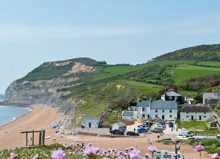 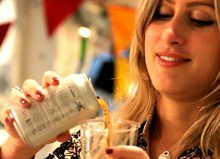 The event will also be trade only in 2018, with no consumer beer festival, and run across two days, making it easier for small brewing businesses to get the most out of the Trade Show, Exhibitions, Seminars and Awards. 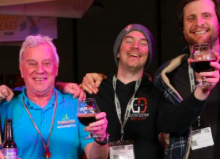 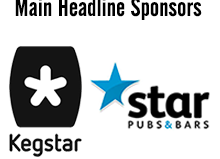 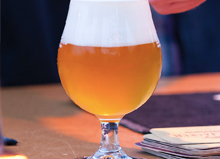 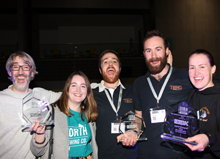 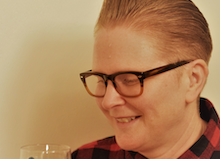 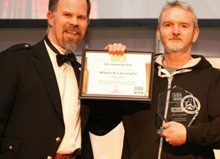 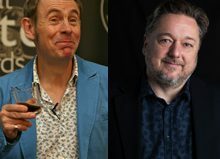 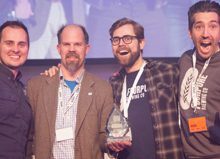 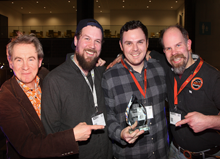 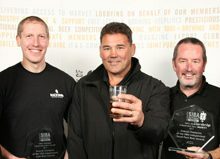 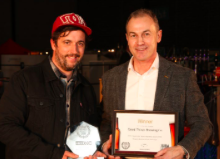 “Running BeerX across two days and lowering the costs overall allows breweries of all sizes the opportunity to attend everything they want to, as well as get involved in the Beer and Business Awards. Plus, BeerX’s new home in Liverpool is very well connected in terms of public transport and the Exhibition Centre is centrally located near to the famus Albert Dock – making 2018 a must-attend for members from across the UK. 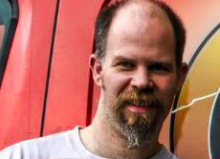 Jerome added.